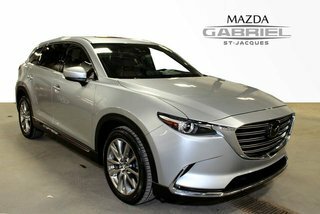 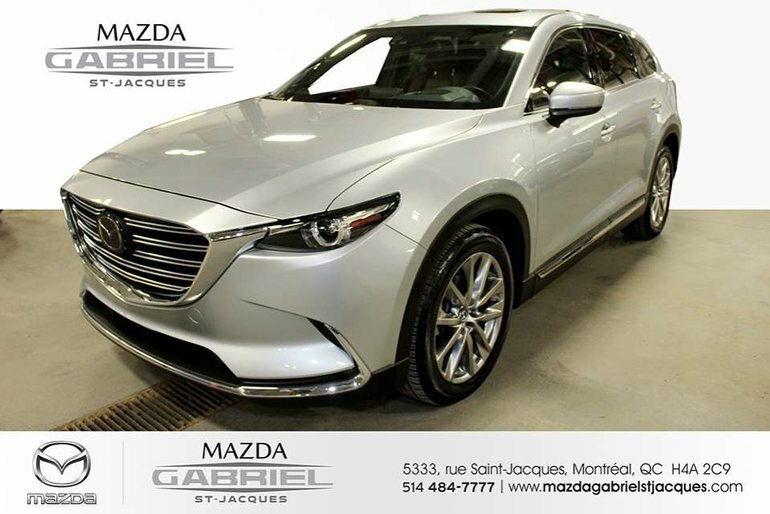 Interested by the 2017 Mazda CX-9 Signature AWD +BLUETOOTH+CRUISE+CAMERA DE RECUL ? 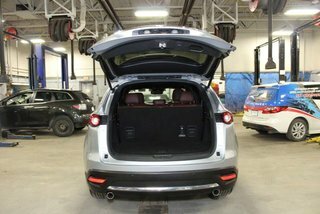 Used vehicle information may be inaccurate. 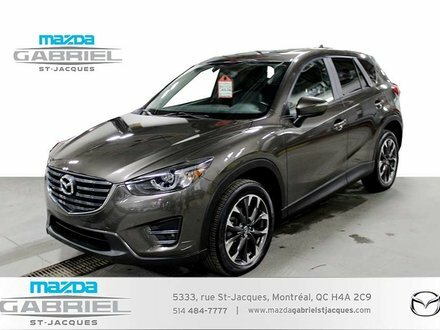 It is entered by the dealer himself and changed daily, in real time. 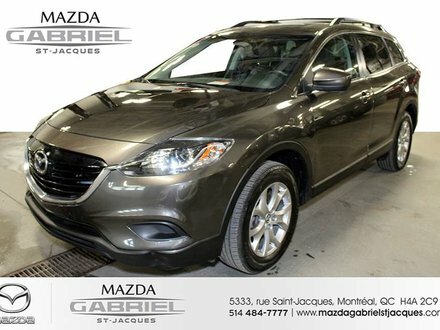 We can not guarantee the accuracy of information presented. 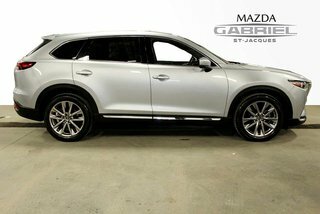 Furthermore, the dealer can not guarantee the availability of the vehicle. 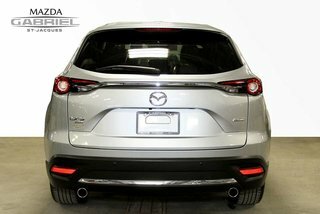 In case of discrepancies between the inventory list and the actual list of available vehicles, please refer directly to the dealership. 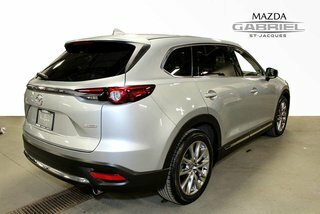 This is a user-generated estimate only. 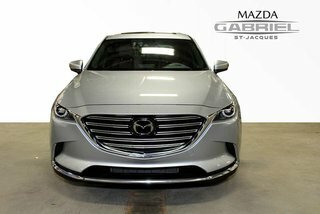 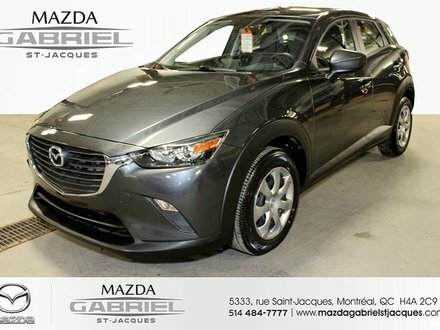 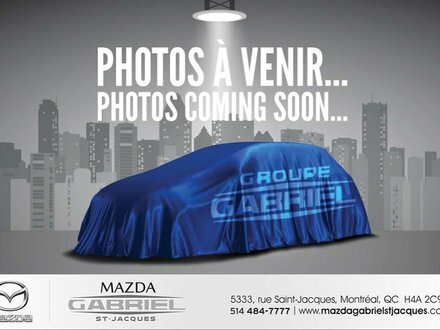 I wish to receive recalls, news and promotional emails from Mazda Gabriel St-Jacques.